Motorists should look out for new traffic patterns as the I-76 Main Broadway Project continues in Akron. 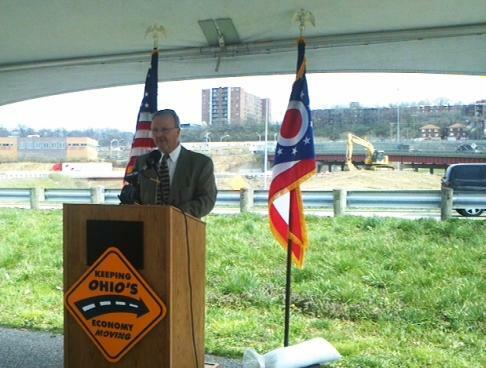 The Ohio Department of Transportation is currently about halfway through the $84 million project. By the July of 2020 completion date, motorists should expect the permanent closure of the Grant Street and Wolf Ledges entrance and exit ramps to the highway. Last year, the Ohio Department of Transportation received 364 claims for reimbursement to repair vehicles damaged by potholes. 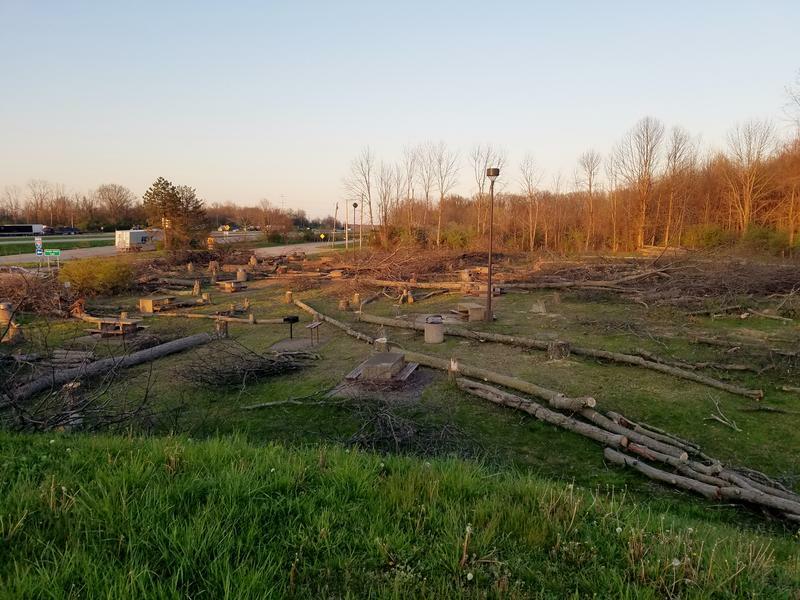 Someone cut down a bunch of trees a few months ago at the north and southbound rest areas along I-71 near the Jeremiah Morrow Bridge. The remains lay scattered where they fell. Why were they taken down and why are they still there? The rest areas along Interstate 71 in Warren County near the Jeremiah Morrow Bridge are closing for reconstruction. They're scheduled to reopen in spring or summer 2019. The Ohio Department of Transportation (ODOT) plans to spend $2.35 billion on roads and bridges this year. That includes replacing more than 5,600 miles of pavement. 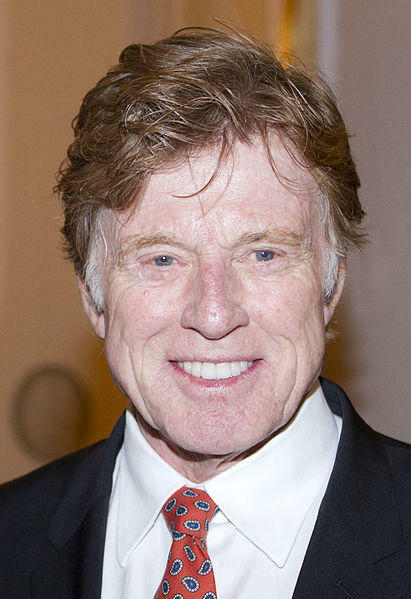 Oscar winners Casey Affleck, Robert Redford and Cissy Spacek will be in Bethel Tuesday to start filming "The Old Man and The Gun." 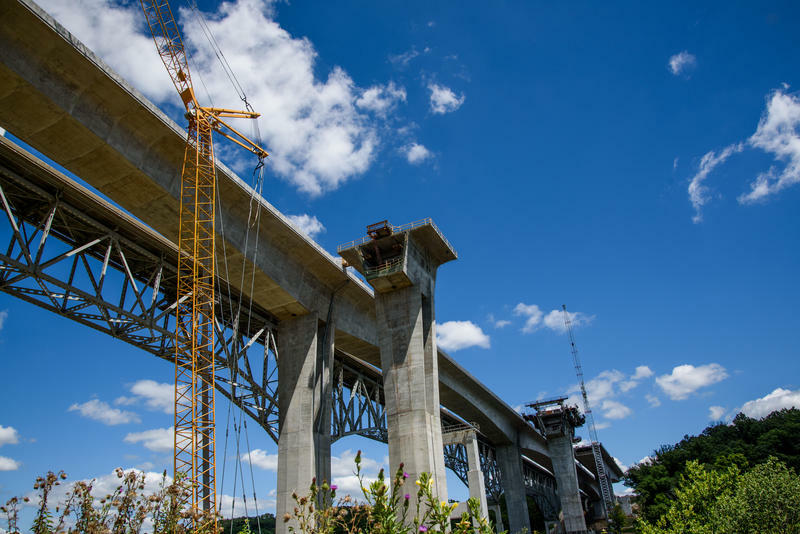 Friday morning the Ohio Department of Transportation will commemorate the completed construction of the state's tallest bridge, the Jeremiah Morrow on I-71 north of Lebanon. 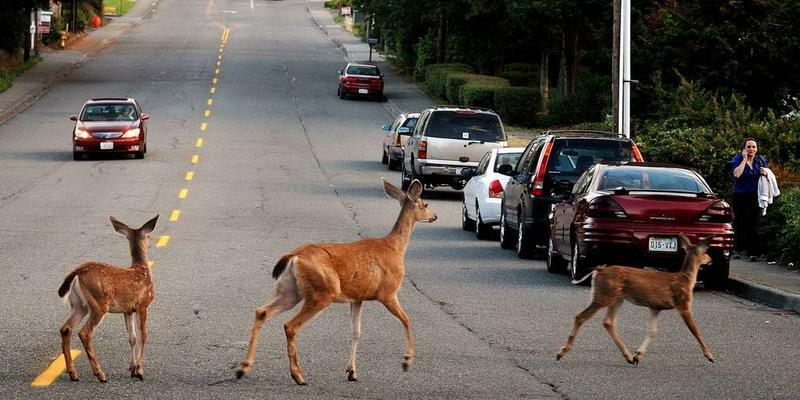 More than 900 deer strikes were reported to law enforcement in Clermont and Hamilton counties last year, putting the two on the state's list of collision hotspots. Construction work begins Tuesday on a $30 million project to improve the Lytle Tunnel in downtown Cincinnati. It will mean lane restrictions and periodic weekend shutdowns of the interstate for the next two years. You know spring has really arrived when orange barrel season officially gets underway. Ohio and local transportation officials got it rolling Thursday with a news conference at the corner of Fields-Ertel and Mason-Montgomery, a congested intersection next to I-71 that is slated for a loop ramp to make it easier and safer for drivers to navigate. 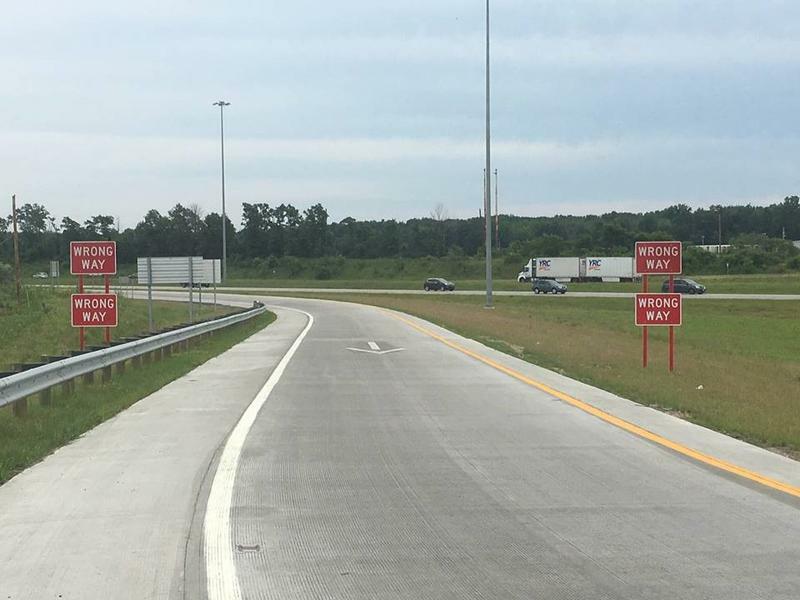 The interchange project is one of many the Ohio Department of Transportation said will make this state construction season the largest ever and put a lot of Ohioans back to work. Pavement repair work on the Jeremiah Morrow Bridge in Warren County could cause some lengthy traffic delays the next couple of mornings. The Ohio Department of Transportation says the work will require the closure of the left lane of 71 southbound at the bridge from 7:30 until noon Wednesday and Thursday. ODOT is encouraging motorists to seek an alternate route. 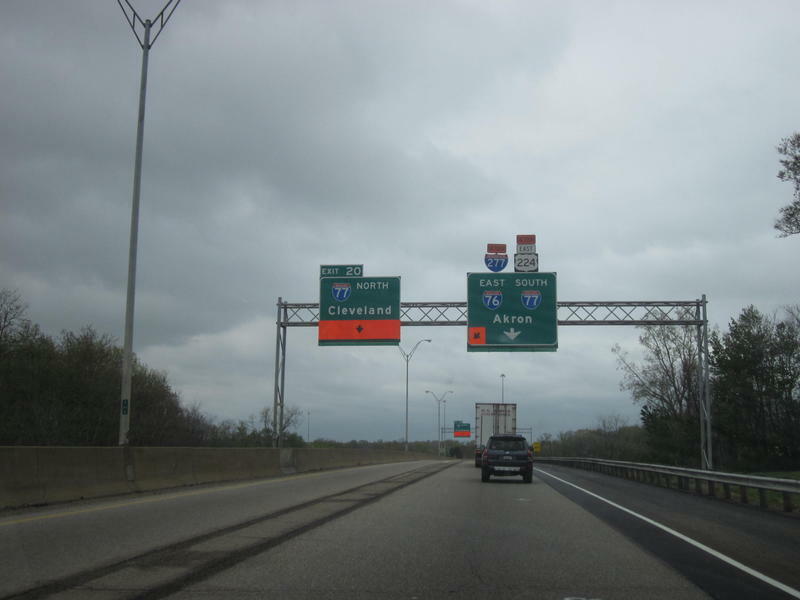 Beginning July 1, the speed limit on some Ohio interstates increases to 70 mph. The Ohio Department of Transportation (ODOT) is making some new signs and updating others with the new limit. The cost is $8,287.19. ODOT outlines the new speed zones below. You can also click here for a large map. 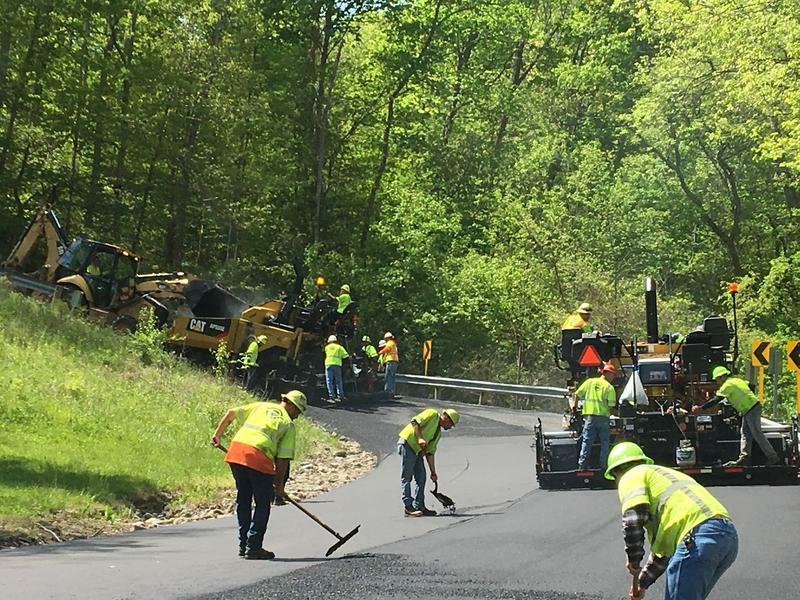 The Ohio Department of Transportation (ODOT) is officially making it every driver's favorite time of year by kicking off construction season Wednesday. The state is working on nearly a thousand projects totaling an estimated $2.3 billion. Camp Washington Business Association Executive Director Joe Gorman says his community is excited about plans to upgrade the Hopple Street - I-75 interchange.